But can the sounds of profit truly broker peace. ‘The dissipating fog lays bare what’s planned’ (Photo Credit: Katie Fallon/Virginia Tech University). This is a Spenserian stanza, inspired by recent research, which investigates the potential threats to the natural environment in Colombia that might be brought about by the recent end of a decades‐long conflict. Colombia is currently undergoing a major social transformation, brought about by the end of a conflict between the Colombian government and the Revolutionary Armed Forces of Colombia (FARC). As well as transforming the social and political landscape in the country, the peace agreement process may also create new threats to the natural environment, with an increase in the degradation of pristine environments brought about by a likely increase in activities such as deforestation and mining. This new research analyses the possible environmental consequences of the peace agreement between the Colombian government and FARC, and how this will likely shape the environmental future of Colombia, especially in relation to the alterations that are already occurring due to climate change. 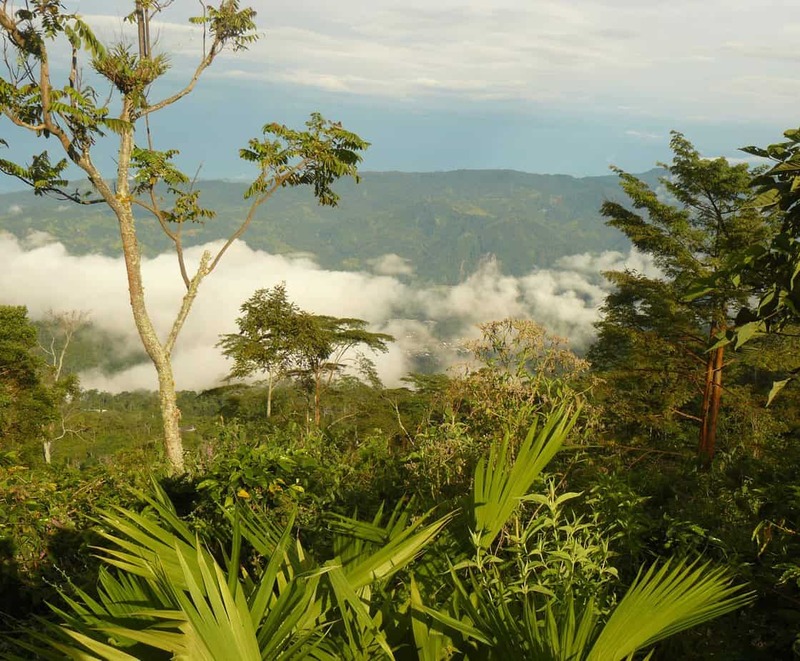 To mitigate major environmental degradation, the researchers recommend that the Colombian government should prioritize rural development in non-forested areas, strengthen environmental research, and better engage scientists in decision-making processes. I, too, have wondered if capitalism will ever permit peace to flourish. It is not about political systems. It is about human beings and their wants and desires. These instincts are five billion years in the making.